Google has released v37.0.2062.94 of the desktop version of Chrome for Windows, Mac, and Linux, and it brings with it a highly requested feature on Windows: DirectWrite support. It looks like Microsoft has a Google Chromecast competing device in development. Filings in FCC and the Wi-Fi alliance revealed the Redmond giant’s potential plans. 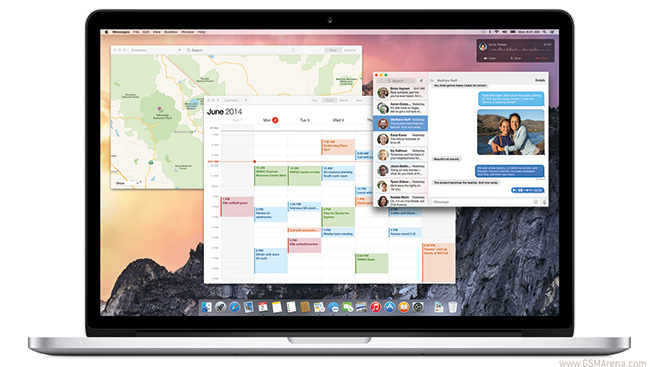 Apple has released the first update to the public beta that was released last month. Unlike the developer version, the public beta is not regularly updated, so this should bring quite a few changes. 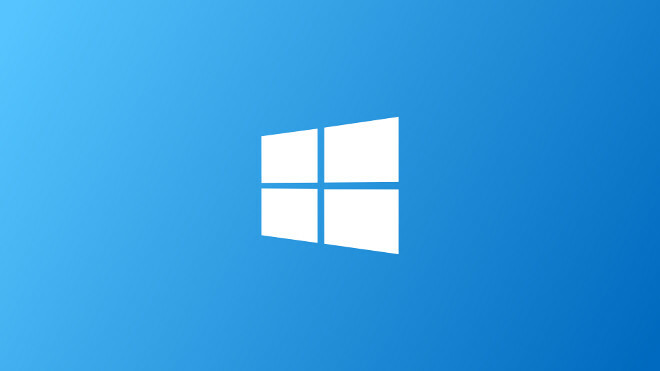 According to a report in The Verge, Microsoft plans to unveil Windows 9 on September 30. The Redmond giant is tipped to be planning a press event, where a developer preview of the OS will be revealed. 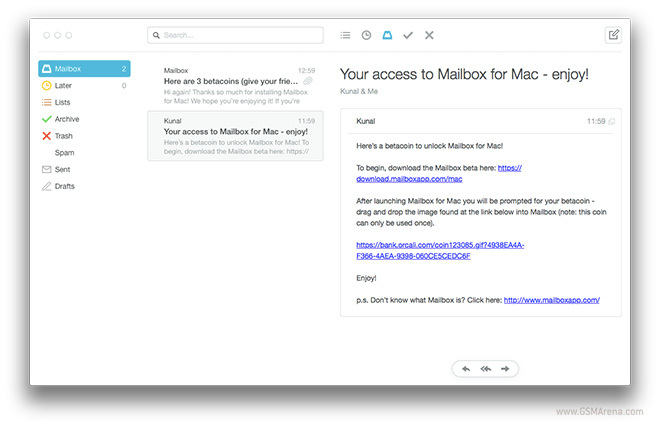 Mailbox has officially released a beta version of their popular app on the Mac. If you had signed up for the beta released back when it was first shown, then you should get a mail with a download link. Once downloaded, you can then also invite three other people to try out the app by sending them betacoins. Thinking about checking out potential college campuses, but don’t have the time to see them in person? Sure, your web browser might be secure, but the same cannot always be said for web plug-ins. 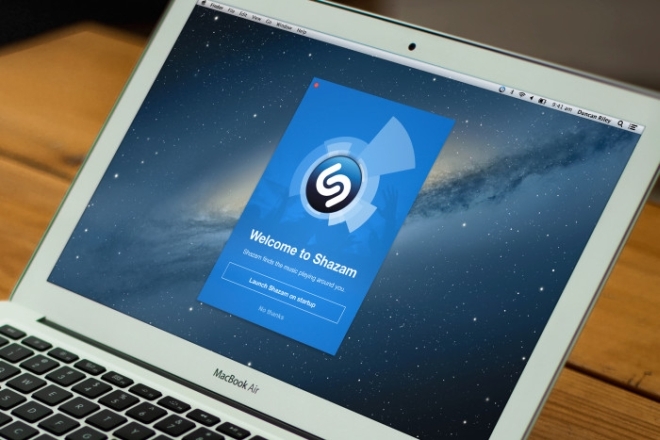 Shazam has released a desktop version of their popular mobile application for the Mac. The app has so far been limited to iOS, Android and Windows platforms. 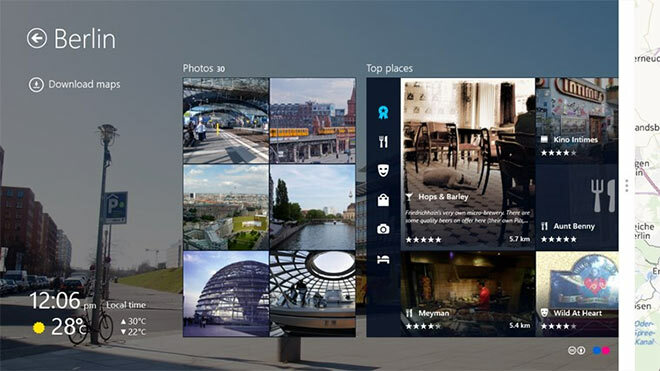 Nokia made its HERE Maps apps for Windows 8.1 available all around the world earlier today. As part of the wider release, the company has also included a bunch of cool updates to the app. 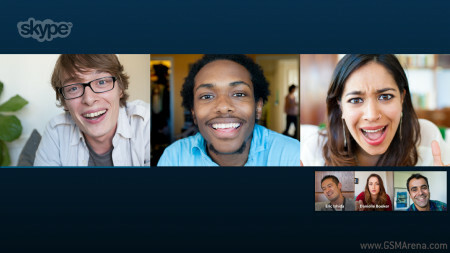 Skype has announced a new update today, and this one enables you to do free group video calls if you use a Windows tablet or a “2 in 1 device” (which presumably refers to convertible laptops). 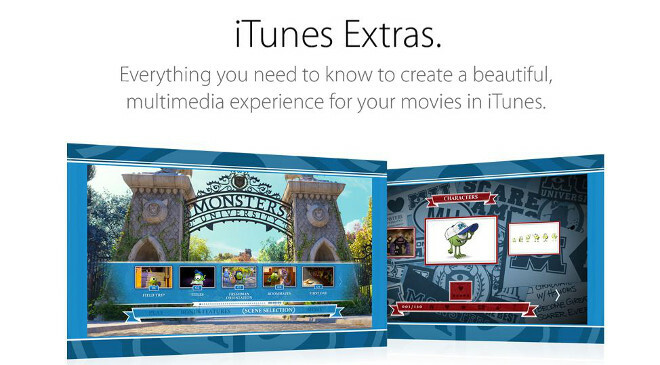 Have you been enjoying iTunes Extras on your Mac? For a while now, the feature has been an exclusively desktop affair. 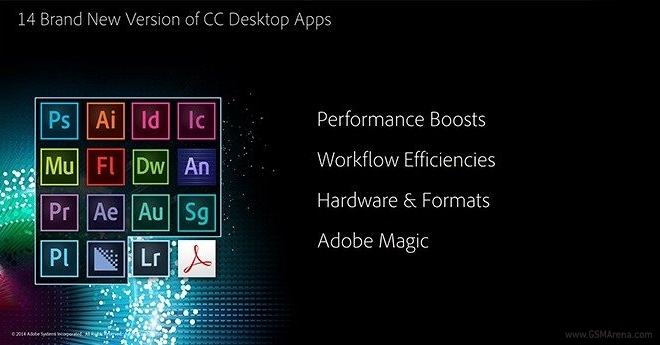 Adobe released an updated desktop app of the popular Photoshop CC image editing suite. The new version brings a host of new features and enhancements to the application. 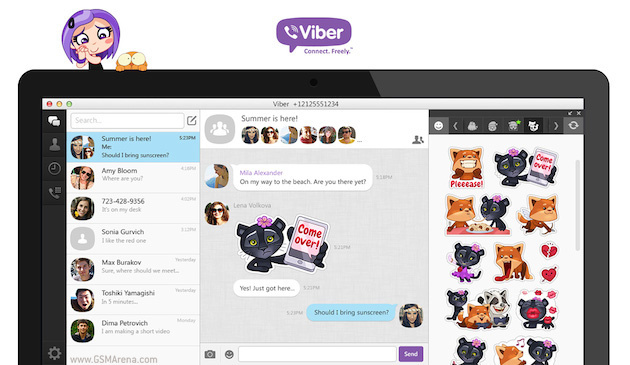 Viber has released a new version of its desktop app for Windows, OS X and Linux that puts a lot of effort and focus into stickers. The messaging company has also announced an important milestone – more than 100 million users are now using its service. Google has finally released a 64-bit version of Chrome for Windows. Currently only in beta form, the latest build can be downloaded from Google’s Canary and Dev channels. 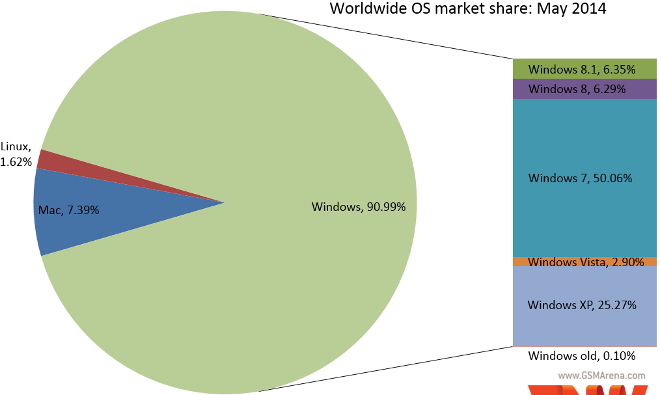 It’s no surprise that Windows 7 is still the reigning OS, despite Windows 8.1′s slow and steady growth.